My name is Dana Morley. 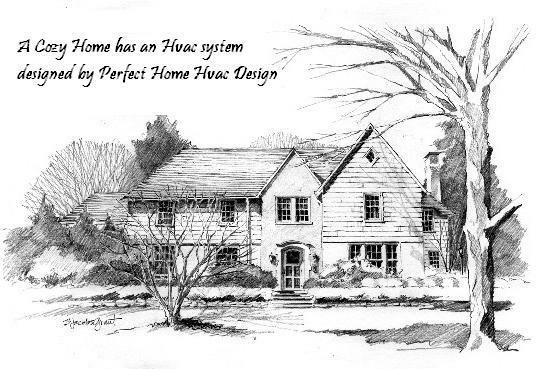 I am the Owner and Chief Hvac Designer here at perfect-home-hvac-design.com. We are a web based hvac design company dedicated to providing you the most accurate Manual J heat loss/gain calculations, Manual D duct designs, and gas line schematics, that are possible. We are a licensed HVAC Contractor in the state of Utah. We hold certifications to design and install Unico high velocity systems. We are EPA and RMGA certified. We currently are the S350 Contractors license qualifier for a major radiant and plumbing company. Our designers have over 40 years combined practical (in field installation and service) and design experience. Your hvac systems will be meticulously designed utilizing Wrightsoft Right Suite Universal, which we feel is the leading software in the industry. We have been using Wrightsoft exclusively for our designs for the past 8 years. We choose Wrightsoft for our hvac design software! Your designs will be accurate and completed in a timely manner. No designs go out the door without first going across my desk, and are triple checked. Accuracy and satisfaction are first with us! 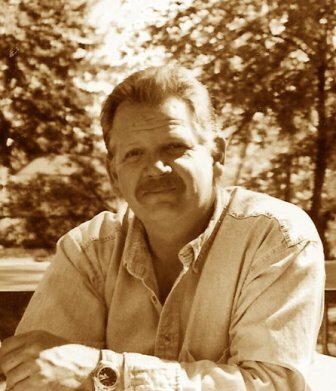 I have over 36 years experience in the hvac trades in various positions. I personally have designed, fabricated, and installed hundreds of hvac systems. I have also designed and installed more than my share of gas lines. Over the years my hvac designs have provided the stepping stones for hvac systems ranging from simple ramblers to complex custom homes with as many as 16 separate hvac systems. I have always believed that any hvac salesman, designer, or manager should have begun in the trenches, as I did. I think this gives that person a better understanding of what does work and what does not. The first journeyman sheet metal man I trained under 36 years ago, was an ol' boy named Ralph Gill. This guy was a true craftsman. He taught me to pay attention to the little details and to install hvac systems as if they were a "work of art". I have carried those habits with me throughout my career, thanks to Ralph. I have always strived to provide the highest quality product. I am still convinced that there is a market for quality out there. About 10 years ago, I joined with a major contractor in the radiant floor heating, snowmelt, and plumbing trades. I started with them as an hvac installer, became their fabricator, then field supervisor, and finally ended up as their HVAC Division Manager. My management position with them required that I handle all sales, workforce management, all hvac design work, training, and supervising all hvac installations. My installers learned the value of a quality installation. I have carried these same standards with me over to perfect-home-hvac-designs. We will provide for you the top-most quality heat loss/gain calculations. We will factor in every known characteristic of your home, so your system is sized properly. Your duct system will be designed for balanced air delivery to each area of your home. OUR GOAL: Quality in everything we do! We have performed hvac design calculations for projects in Park City, Utah and Salt Lake City, Utah amongst dozens of other Utah cities, Denver, Colorado and other Colorado cities, Wyoming, Nevada, Arizona, Idaho, Montana, Florida, New Jersey, Virginia, Washington State, Maine, California, Maryland, Louisiana, Texas, and Nebraska.